Richard E. Castiglioni is a founding partner of the firm and served as the head of the Litigation Practice Group from 1983 through 2015. Richard concentrates his practice in the area of civil litigation and arbitration on behalf of corporations and individuals in employment, real estate, contracts, commercial litigation and individual disputes including complex family matters. Richard has been active in local and state bar activities and has lectured often on a variety of litigation topics, including mediation and alternative dispute resolution. He is a former president of the Regional Bar Association and member of the Connecticut Bar Association House of Delegates and Council of Bar Presidents. He is currently a member of the Connecticut Bar Foundation and serves as a Special Pre-Trial Master in the Superior Court. He has served as an arbitrator and mediator on various commercial, construction, securities and employment panels. He is a member of the Financial Industry Regulatory Authority Arbitration Panel and the American Dispute Resolution Center Arbitration Panel. He also serves as an Arbitrator and Mediator in private disputes. 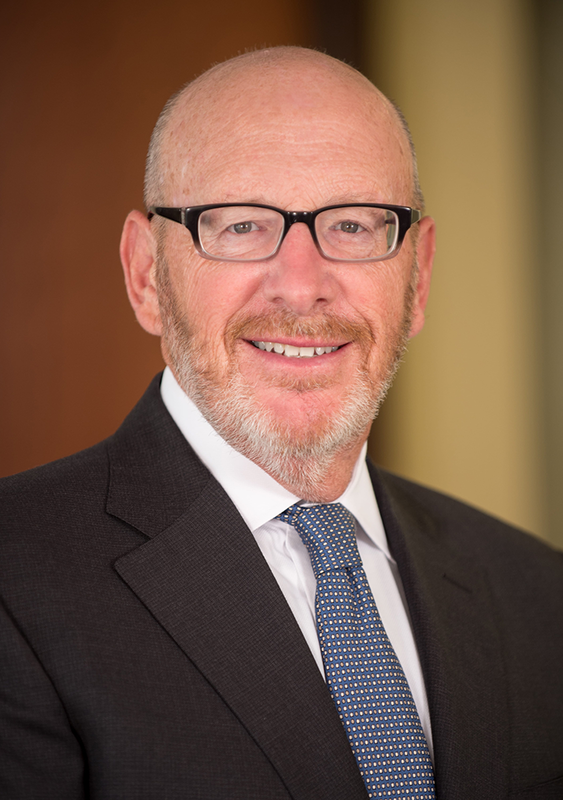 He serves on the board of directors of the Bankwell Financial Group Inc., a public company. Representation of a successor lender in the trial of two complex foreclosure actions and appeal which resulted in obtaining title to the properties, defeating claims of junior licensors and obtaining $17M in deficiency judgments against the owner. Obtained judgment of adverse possession to adjoining property after trial for Greenwich horse farm. Obtained summary judgment voiding an illegally funded Delaware irrevocable trust and obtained judgment for the return of over $6M of assets. Successfully represented a seller against a defaulting buyer on a multi-million dollar residential real estate transaction resulting in a judgment after trial for the full amount of the contract deposit, attorneys’ fees and interest. Super Lawyer, Super Lawyers Magazine. Super Lawyers Connecticut and New England Editions. 2007-2017. Practice Areas: Civil Litigation Defense (40%), General Litigation (40%), Family Law (20%).The annual Super Lawyers list consists of exceptional lawyers from various practice areas who have attained a high degree of peer recognition and professional achievement. Top Rated Lawyer, Labor and Employment. American Lawyer Media. 2013. Selected as a “Top Rated Lawyer” in Labor and Employment by American Lawyer Media, a leading provider of news and information to the legal industry. AV Preeminent® Rating, Martindale Hubbel®. Recognized by Martindale Hubbel® for consistently maintaining their highest peer review rating of “AV” for more than 25 years. The AV rating is the highest possible peer review rating in legal ability and ethical standards issued by the nationally recognized Martindale Hubbell® rating service. James W. Cooper Fellow of the Connecticut Bar Foundation, Connecticut Bar Foundation. December 2012. The James W. Cooper Fellows nominate outstanding Connecticut lawyers, judges and teachers of the law to become James W. Cooper Fellows of the Connecticut Bar Foundation. The Fellows support activities and programs that further the rule of law and assist in efforts to improve the administration of justice in Connecticut.